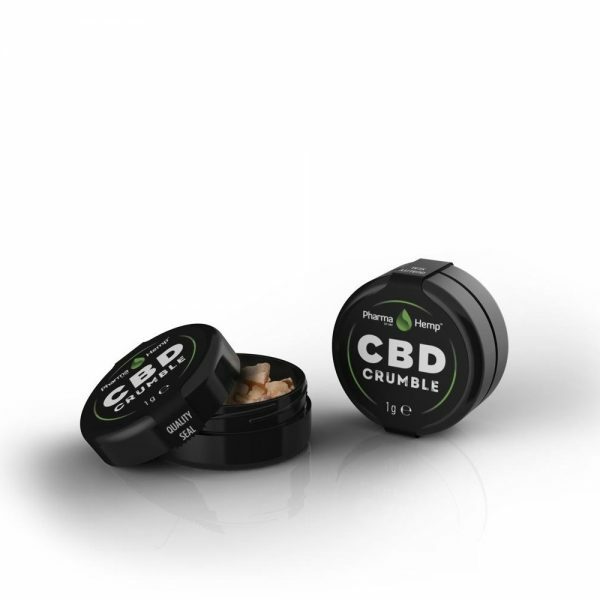 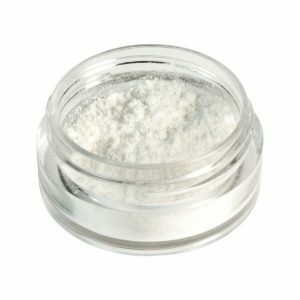 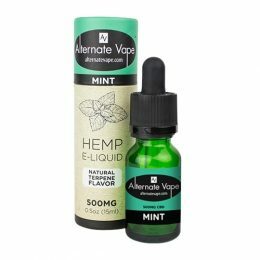 PharmaHemp - CBD Crumble 450mg (90% pure) CBD per 0.5g - comparecbd.com. 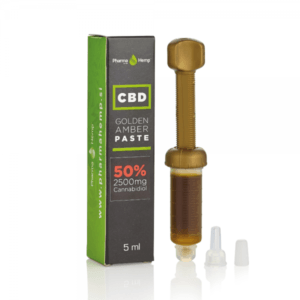 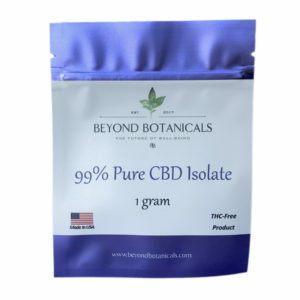 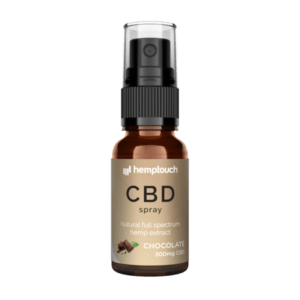 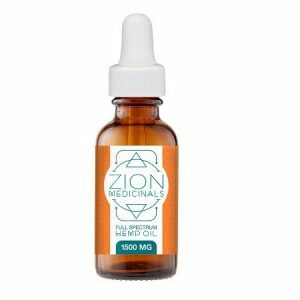 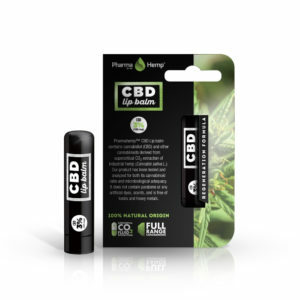 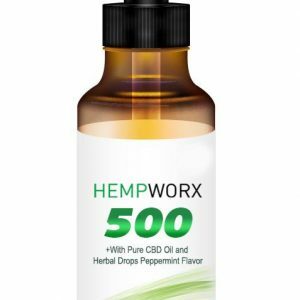 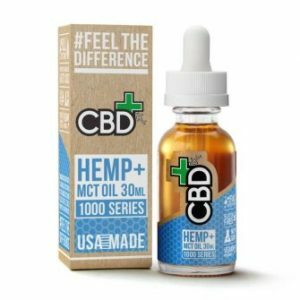 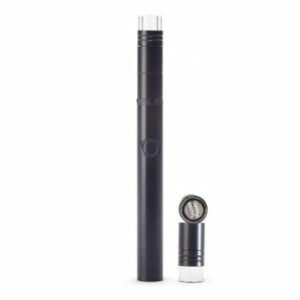 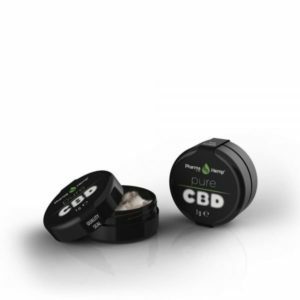 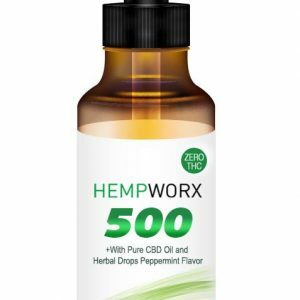 It is extracted using CO2, which is further processed to produce Phyto-organic CBD Crystals. 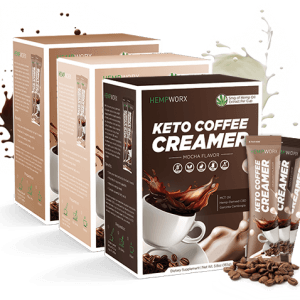 This product is Lactose / Gluten free and Vegan. 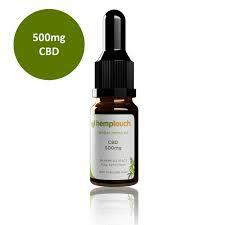 The Industrial Hemp used is cultivated in Slovenia and Croatia, without the use of Herbicides and Pesticides.